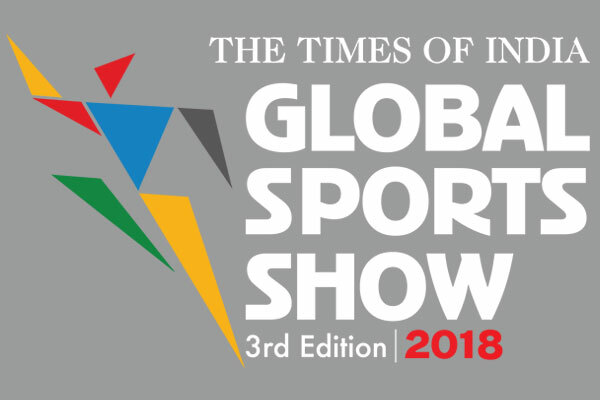 The Times of India – Global Business Sports Show (GSS) 2018, one of the largest sporting events in India, brings to you its third edition. 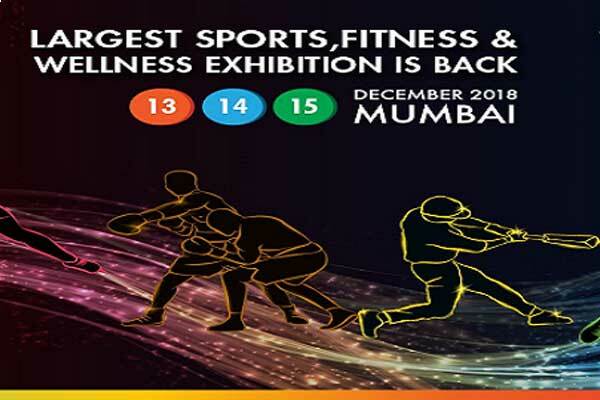 The 3 day sports exhibition of Global Business Sports Show(GSS) will cater to a B2B, B2G as well as B2C segment, featuring more than 200 national and international exhibitors with a purpose of simplifying the business of sports. Themed ‘Enhancing India’s Sports Ecosystem’, it aims to aid the government’s vision to create a sustainable sporting eco system in India through infrastructure development, attracting investments in the sports sector and projecting India as an international sports centre. The comprehensive event comprises of exhibitor area, focused conferences, workshops and a live action zone for sports enthusiasts to participate in sporting activities. As special features to GSS 2018, there will also be a dedicated Sports Start Up, Tech & Innovation Zone, Focused Hosted Buyer Meets and a Charity Dinner. 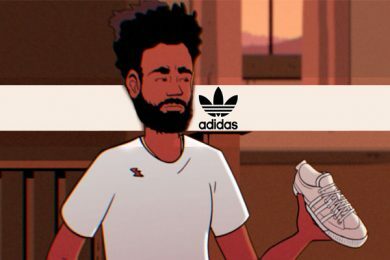 The carefully designed conferences for the leading stakeholders along with a series of unique activation and consumer engagement activities designed to give product experience, makes it a must event to add to your visit schedule. The Times of India Global Sports Business Show (GSS) is a platform that will bring together top corporates, leading stakeholders, policy makers, international sports brands, leagues, sports management companies and everybody who is a part of the sports business value chain under one roof to help India realize the dream of becoming a truly international sporting nation with world class infrastructure. Times Strategic Solutions Ltd., functional under the brand name ET Edge, is an Economic Times initiative founded to empower multiple industries and segments by sharing critical business knowledge through strategic conferences, summits and focused exhibitions. TAGET Edge Global Sports Show The Times of India Times Strategic Solutions Ltd.